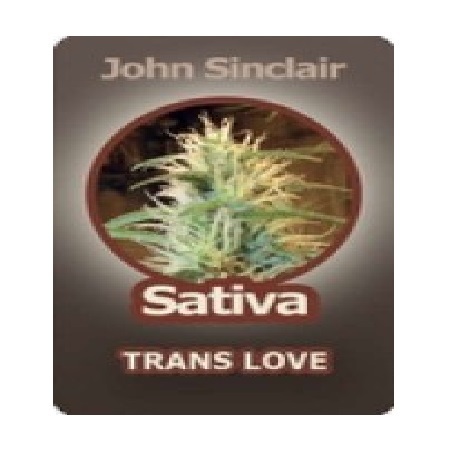 John Sinclair Sativa, known as ‘Trans-Love’ is a prime specimen of the celebrated tropical Cannabis Sativa, which allures connoisseurs worldwide with its lucid, cerebral effect and boost of energy. 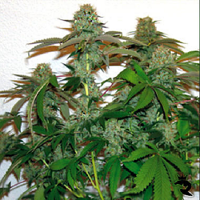 Sativa Trans-Love Regular Marijuana Seeds by John Sinclair Seeds: John Sinclair Sativa, known as ‘Trans-Love’ is a prime specimen of the celebrated tropical Cannabis Sativa, which allures connoisseurs worldwide with its lucid, cerebral effect and boost of energy. 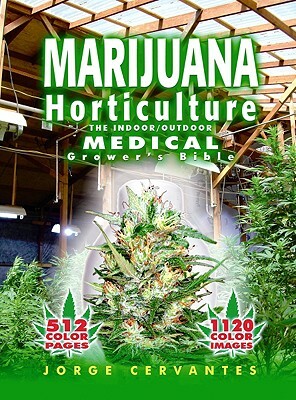 There is no better fuel for a creative mind than a garden of top quality John Sinclair Sativa plants! 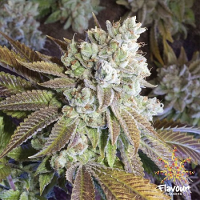 Having spent several decades writing poetry and prose, John Sinclair has developed an expertise in recognizing creativity enhancing cannabis varieties, and John Sinclair Sativa is his tribute to smokers who appreciate the uplifting and energetic effect of the wonderful Sativa plant. As any good Sativa dominant variety, ‘Trans-Love’ has a pungent smell with a spicy, fruity scent. Secondly, this variety is highly potent and with a distinct Sativa high: uplifting, sharp, focused and productive. 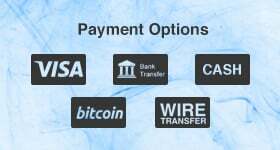 It is also quite visual. There is no couch lock effect with this variety. Instead of being a couch potato, you’ll find yourself inspired and motivated. So get ready to be creative!